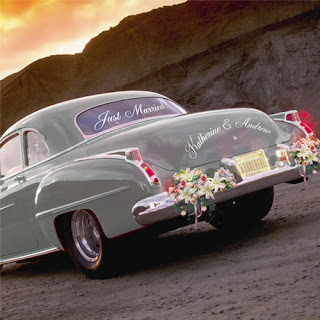 As you know I simply LOVE Wedding Graffiti! 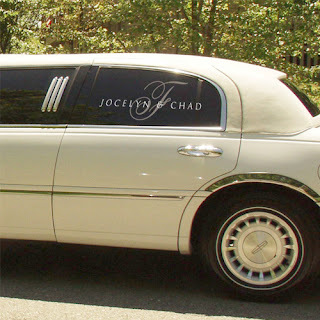 I think this is a great idea if you are planning to do a 'wedding get away' and if your guests will see the car or limo during the daytime! What a great detail to add to your big day!